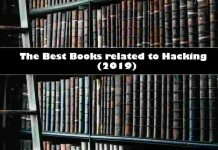 In this category, you will find all the books related to Ethical Hacking, White Hat Hacking, Penetration Testing and Network Security to learn all about IT Security! We will feature hacking books of all learning levels. This will include beginner, intermediate and professional.